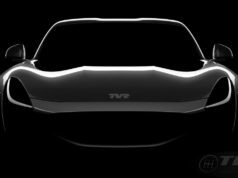 Prototypes have a special taste. 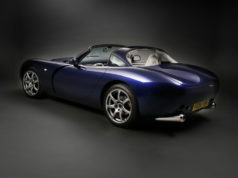 Because they’re different from any other standard model, because they features new inventions, because they’re managed from “mad” (meaning positive) heads who try to improve what they themselves created. 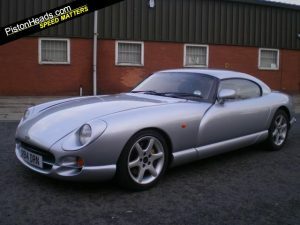 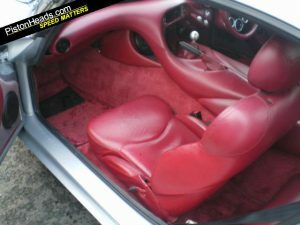 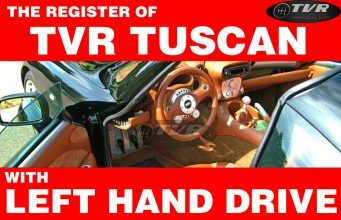 This car seems to be a very particoular TVR Cerbera 4.5. 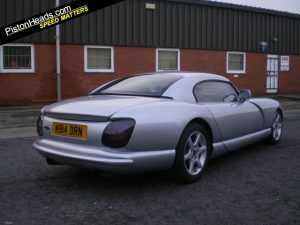 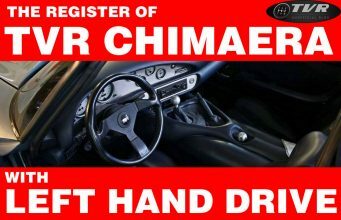 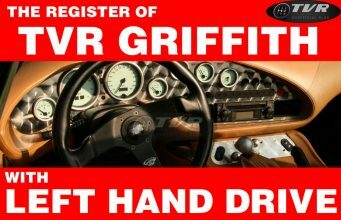 It’s for sale on Pistonheads. 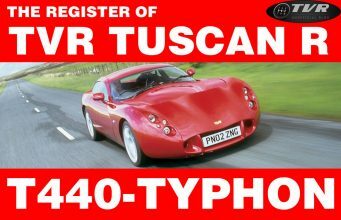 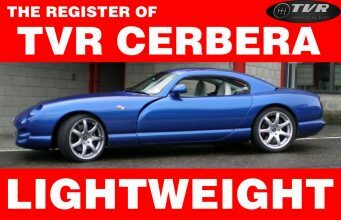 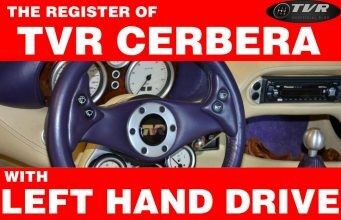 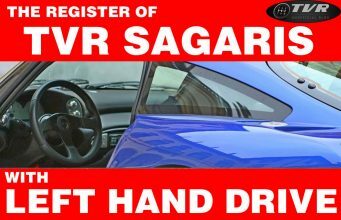 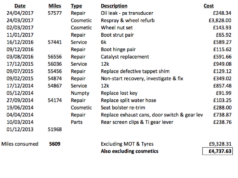 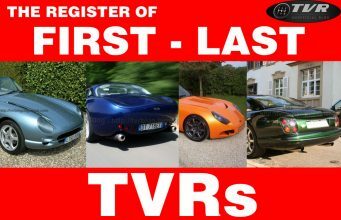 Seller writes: “1995 4.5 cerbera 1 of 5 development cars owned by tvr from 12/10/95 untill factory closure ,1 owner since, only 33000 miles ,being a development car it has very unique feature including,4.5 engine with 4.2 induction, hydratrack rear axle, removable rear bumper, different suspensions and extra tortion bars“.